The Human Rights Age Journal is a new scientific journal of international relevance, published in English, peer-reviewed and open-access, containing papers concerning Human Rights from different approaches. 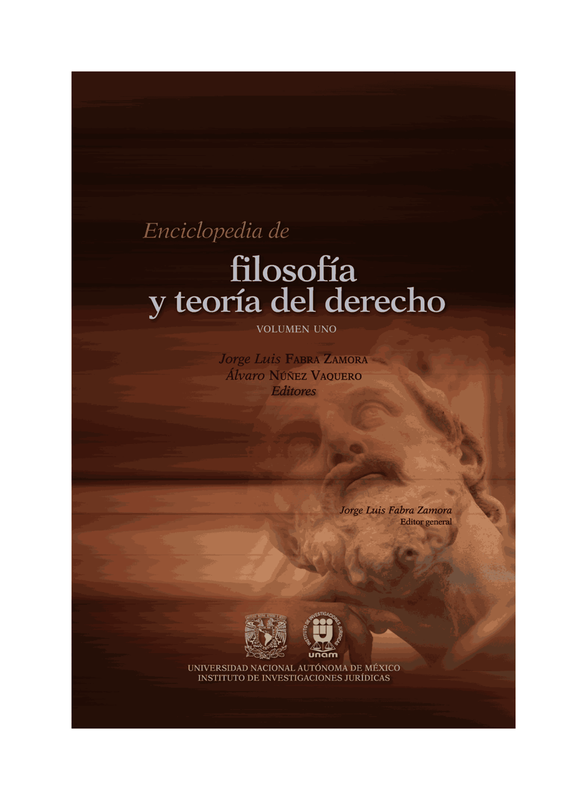 This Journal is edited in the framework of the Research Program “The Age of Rights”, composed by about one hundred researchers belonging to some of the most important human rights research groups in Spain (more information can be obtained in the web: www.tiempodelosderechos.es). This program aims to analyze integrally the reality of human rights in contemporary societies by identifying the main challenges and problems they face today, or may face in the future, and to propose possible solutions leading to the establishment of an international rule of law. Our aim, in short, is to contribute, through the scientific reflection, to make the 21stcentury, eventually, the age of rights. Among the members of the Scientific Board are such relevant scholars as Robert Alexy, Joana Abrisketa, Kai Ambos, Reiner Arnold, Fareda Banda, Martha N. Bello Albarracín, Emmanuel Décaux, Elías Díaz, Sakiko Fukuda-Parr, Todd Landman, Massimo La Torre, Mario Losano, Javier de Lucas, Susan Millns, Ramon Paniagua, Antonio E. Pérez Luño, Philip Pettit, or Richard Wilson.